With more than $2.0 billion in transactions to date, Anna M. Maiuri has extensive experience in helping corporations, business owners and operators assess environmental liabilities when purchasing, selling or leasing assets both across the country and around the world. 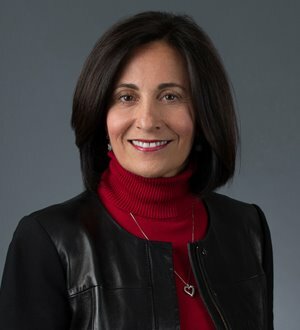 She is particularly experienced in helping utility companies and manufacturers achieve regulatory compliance through effective negotiations with governmental regulators that result in cost-effective strategies that fulfill both the client's and the regulator's needs. Anna has saved her clients over $4 million dollars in penalties through reasoned negotiations of various consent orders under the Clean Air Act, The Clean Water Act, CERCLA, Part 201 and other statutes and regulations. To each of her clients, Anna brings a comprehensive understanding of the various environmental laws and regulations and how regulators interpret them.